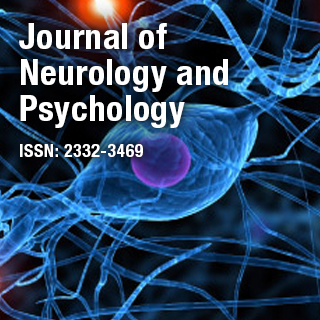 Journal of Neurology and Psychology is an online Open Access peer reviewed journal that encourages neurologists and psychiatrists to explore all the aspects available in multifaceted disciplines of neurology and psychology and publish their works to enlighten upcoming researchers and clinicians. The journal also provides a platform to discuss the novel ideas which serves as a feed for the successive generations to explore in those fields. Dr. Cecilia Cheng is a Professor in the Department of Psychology at the University of Hong Kong, China. She specializes in personality, social, health, and cross-cultural psychology. Her research interests include stress and coping, psychosomatic problems, emotional disorders, and health-risk behaviors.